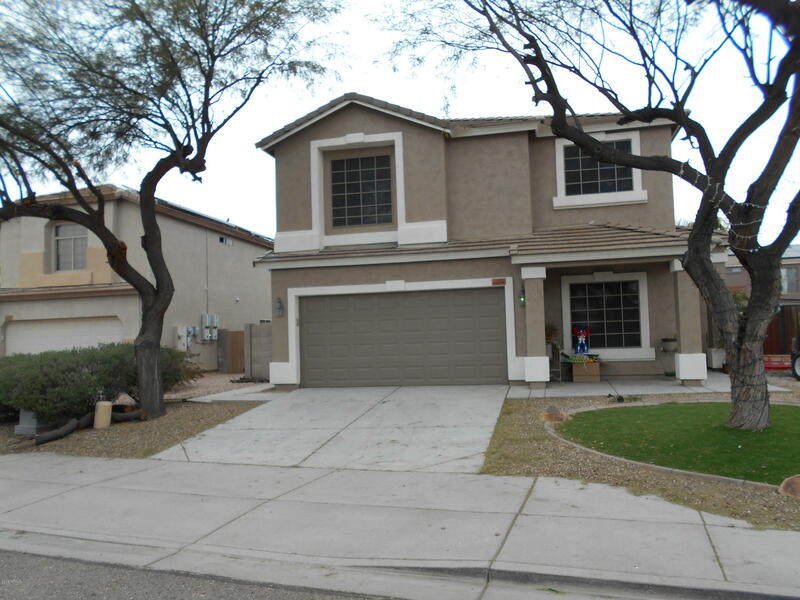 All SAGEWOOD UNIT 2 homes currently listed for sale in Mesa as of 04/23/2019 are shown below. You can change the search criteria at any time by pressing the 'Change Search' button below. "BACKYARD WITH RV GATE AND PARKING IN CUL DE SAC, 3 BEDROOMS 2.5 BATHROOMS WITH DEN AND LOFT, 42'' ALDER WOOD CABINETS THAT HAVE SOFT CLOSING DRAWERS AND DOORS AS WELL AS PULL OUT SHELVES, UNDERMOUNT LIGHTING AND LIGHTING ABOVE CABINETS, GRANITE COUNTERTOPS , ISLAND KITCHEN,STAINLESS STEEL APPLIANCE SINK & HUGE WALK IN PANTRY , DUAL PANE WINDOWS , ELECTRIC HEATED FIREPLACE IN FAMILY ROOM WITH BUILT IN SHELVING, FORMAL DINING ROOM ,DEN AND HUGE LOFT UPSTAIRS WITH WALK IN OUT DECK"